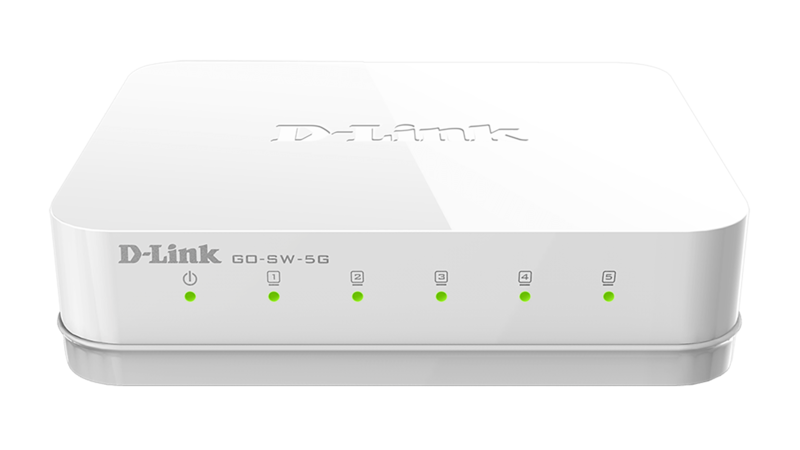 The dlinkgo GO-RT-N300 Wireless N300 Easy Router is an attractive, high-performance router that makes it easy to share your broadband Internet connection with all your devices. 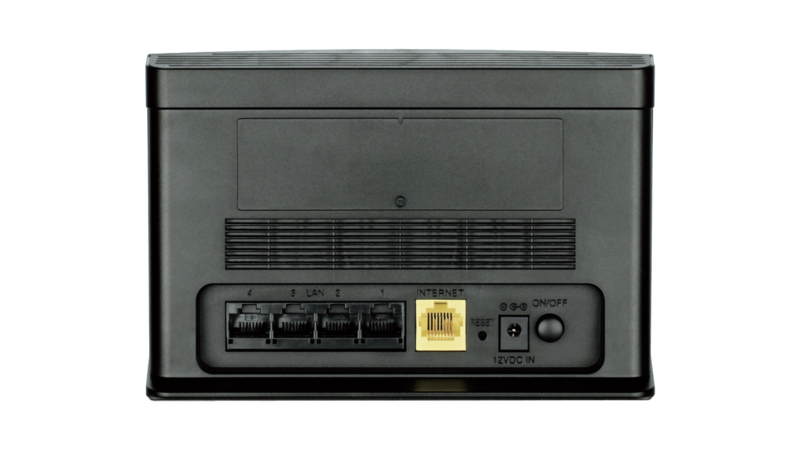 Simply connect it to your broadband modem, then use the simple web-based Setup Wizard that guides you step by step through the configuration process. Whether you’re surfing the web on your desktop or relaxing on the couch with your laptop, the GO-RT-N300 keeps you connected wherever you are in your home. 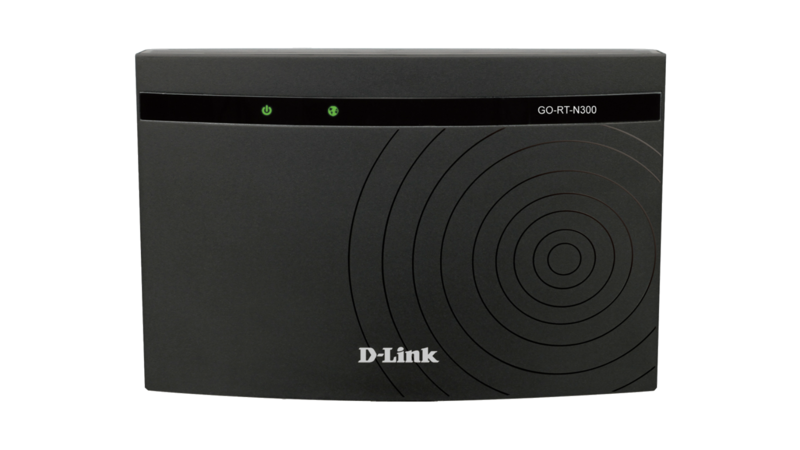 The GO-RT-N300 creates a high-speed home network with wireless speeds of up to 300 Mbps1 for fast file transfers, seamless web surfing, and smooth online gaming. The built-in internal antenna increases your wireless network’s coverage so you can avoid “dead spots” and get a reliable connection in more places throughout your home. 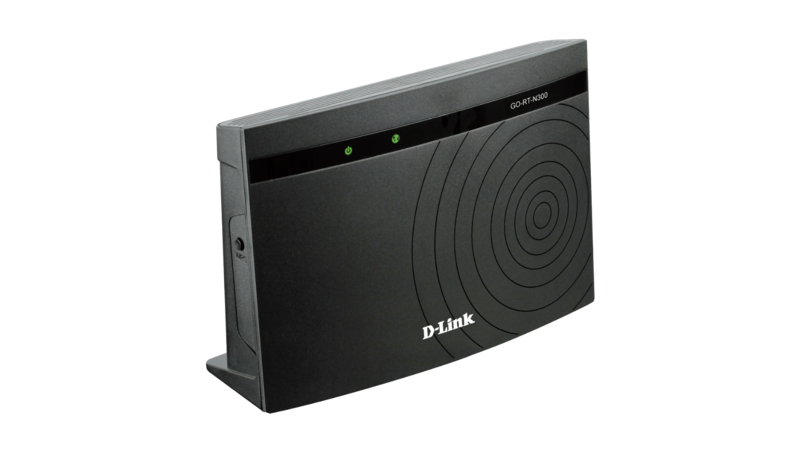 The GO-RT-N300 also has Repeater Mode, which allows you to extend the range of your existing wireless network, allowing you to reach the farthest corners of your home or small office. The GO-RT-N300 keeps you connected, no matter whether you’re using a desktop or laptop PC, a smartphone, or a tablet. 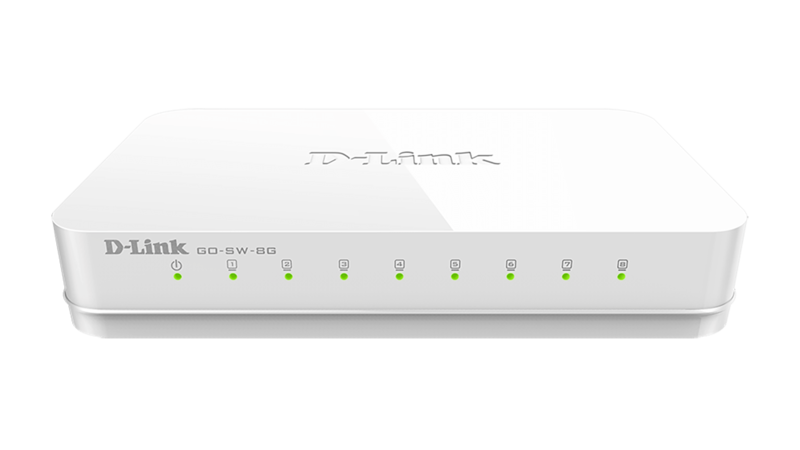 Four 10/100 Fast Ethernet ports provide fast and reliable connectivity for your wired devices, while Wireless N 300 lets you connect all your wireless devices across your home. Get some work done on your desktop, play online with your game console, or check out online videos on your smartphone - the Wireless N300 Easy Router lets you access the Internet with all your devices. Sharing your Internet connection doesn’t have to be a complicated process - just open a web browser to access the Setup Wizard and follow the easy step-by-step instructions to get started. Create a secure network with the touch of a button using Wi-Fi Protected Setup, which instantly creates a secure connection to a new device without the need to enter settings or passwords. The GO-RT-N300 has a host of security features, meaning you can access the Internet without fear of your information being compromised. WPA/WPA2 encryption secures wireless traffic across your network, preventing unauthorized access and eavesdropping, and the NAT firewall protects your network from attacks and intrusions via the Internet. No matter whether you are shopping online, doing your banking, or accessing your personal information, the GO-RT-N300 keeps your data and your network safe. The unique design of the Wireless N300 Easy Router means that you don’t need to hide another piece of tech clutter in your home. With all its ports and connectors discreetly hidden on the back of the device, you can proudly display your GO-RT-N300 as a stylish addition to any modern home. This product was phased out on: 13.4.2017.